I’ve been spending the last few weeks networking within the travel blogging community, and have come across some amazing people who run some amazing blogs! 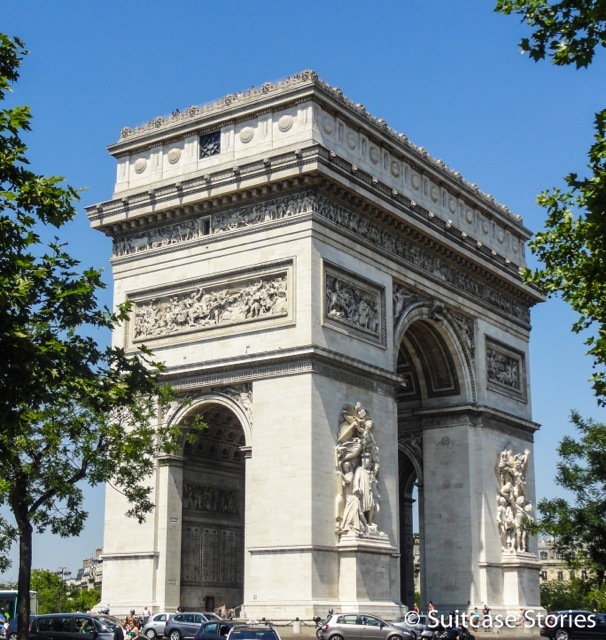 Nicole and Michael from Suitcase Stories are two such people and I am very excited to feature their photo essay on world landmarks as my first guest blog. When we started our nomadic travels 13 months ago we had a list of natural and man made landmarks that we really wanted to see. Along the way a few more popped up as we explored new countries. 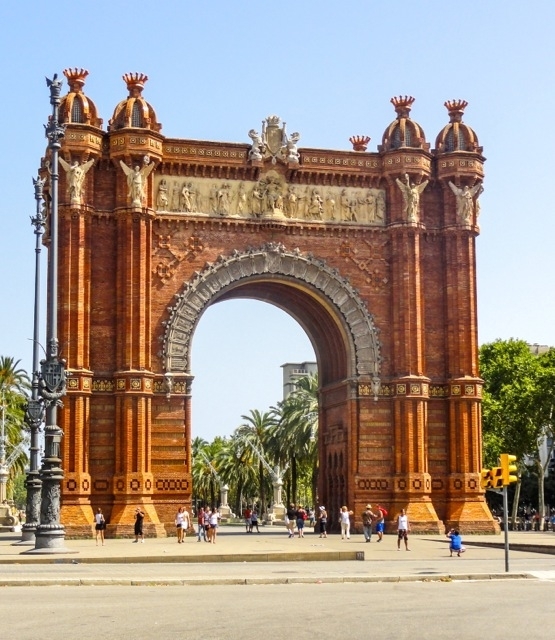 Some travelers avoid the popular landmarks as they feel they are ‘tourist traps’. Not me! No, I feel I would be missing out on an important part of the country if I were to miss the landmarks it is known for. Why go to Pairs without seeing the Eiffel Tower? 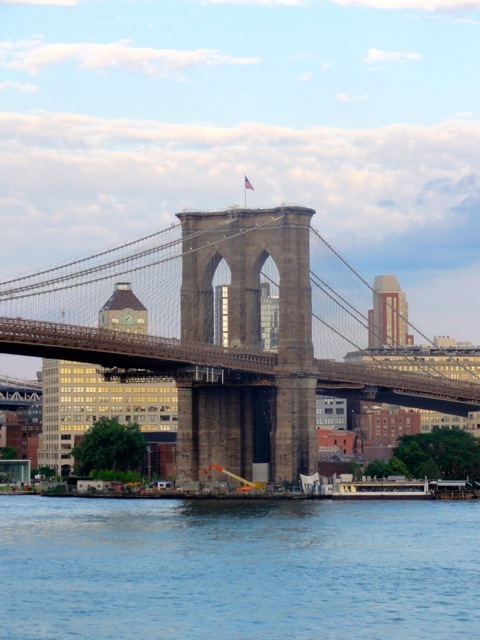 How could you go to New York City and not see the Brooklyn Bridge? Some of my best memories from the last 13 months have been our visits to famous landmarks! Here are ten of my favorites…. 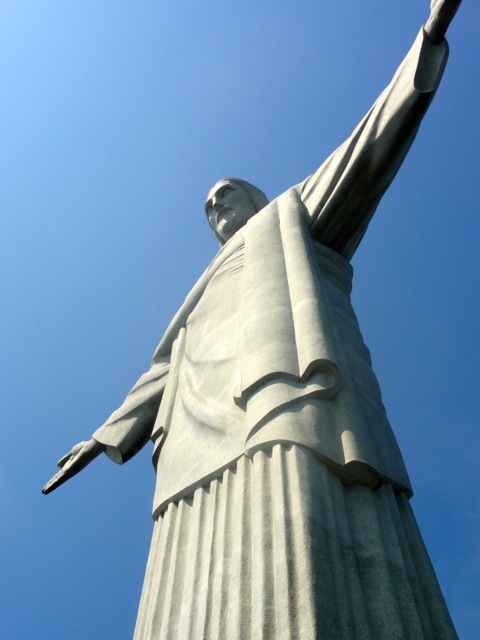 Christ the Redeemer in Rio de Janeiro – This is the 5th largest Jesus statue in the world. 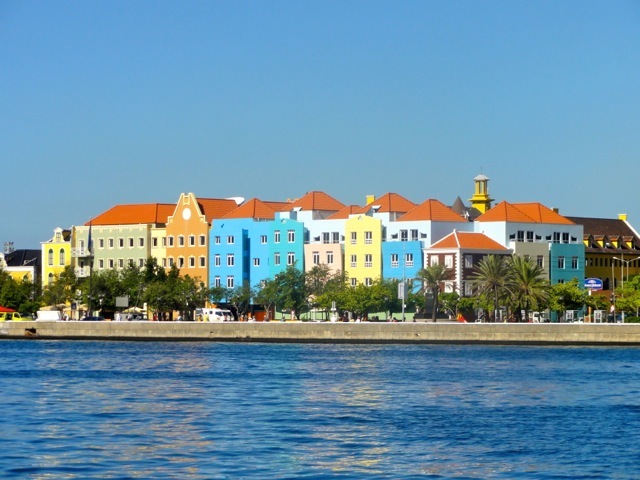 The famous colored buildings on Curacao Island in the Caribbean. 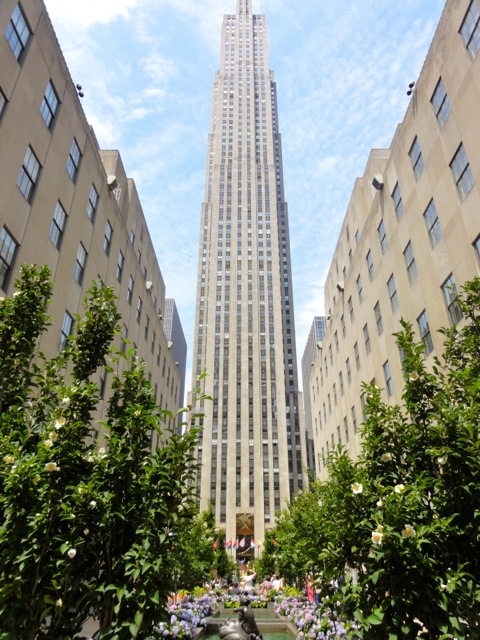 Rockefeller Center New York City – Home of SNL and 30 Rock, among other things. Nicole and Michael are an Australian couple who gave up their careers, sold their possessions and left their ‘conventional’ life behind for a life of travel. They have been living a nomadic life for 13 months and see no end in sight. You can follow their journey on Facebook, Twitter and Pinterest also. 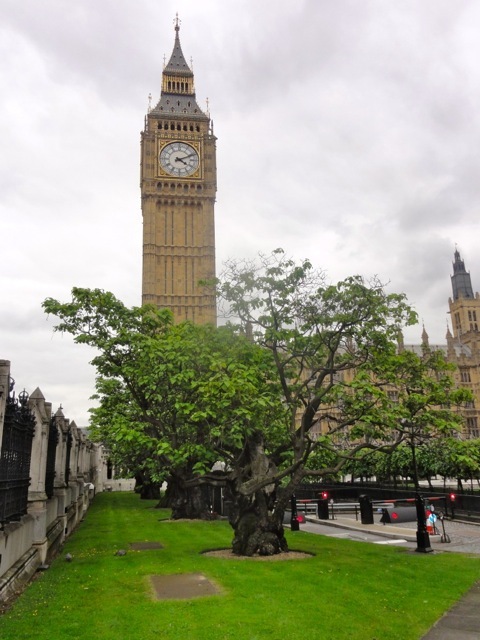 Thanks for writing this post about World’s landmarks. 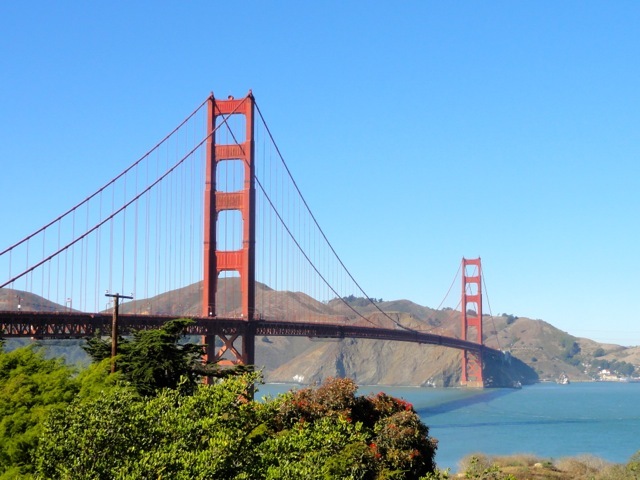 Gold gate bridge San Francisco and Eiffel tower are from my list of the most favorite landmarks. 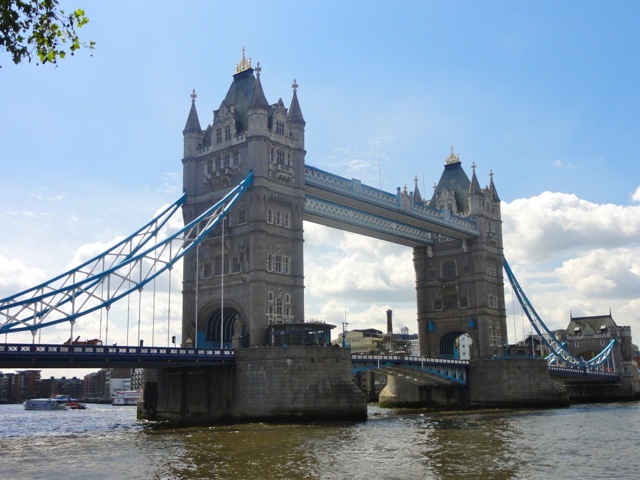 Tower bridge London is also great landmark to see in London. 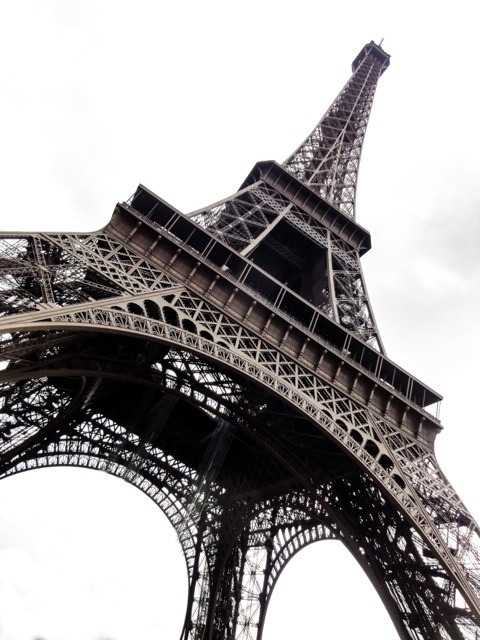 Glad you enjoyed the post :) The world truly is full of some incredibly inspiring and cool landmarks! Golden Gate bridge is probably one of my favorites!